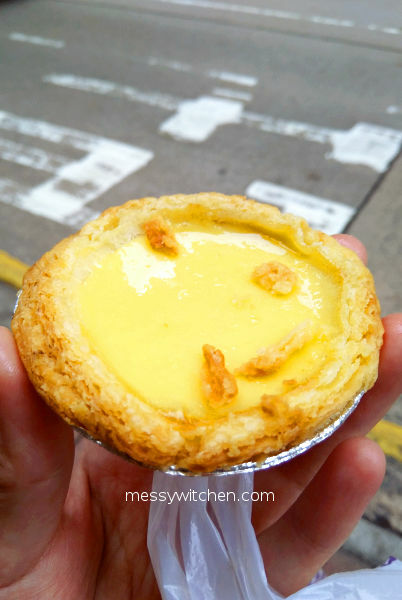 Visiting Hong Kong without eating egg tart seems wrong. Don’t you agree? Well, it is for my case because I’m an egg tart lover BECAUSE I love eggs so much! 🥚🥚🥚 I even eat raw eggs smoothie for breakfast nowadays (check out my Insta if you don’t believe me). 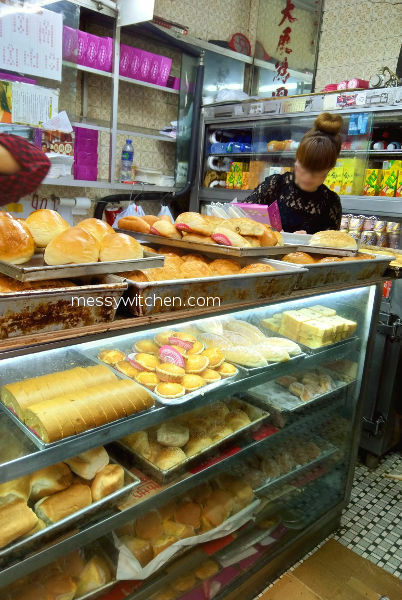 Anyway, when I was planning this Hong Kong trip, I read about a traditional bakery shop that is nearly 4 decades old in Wan Chai selling Hong Kong styled bread and pastry. Coincidentally, I will be in Wan Chai area (again) on day 4 for some amazing fun later at night, so yay! Happy Cake Shop. What a name! 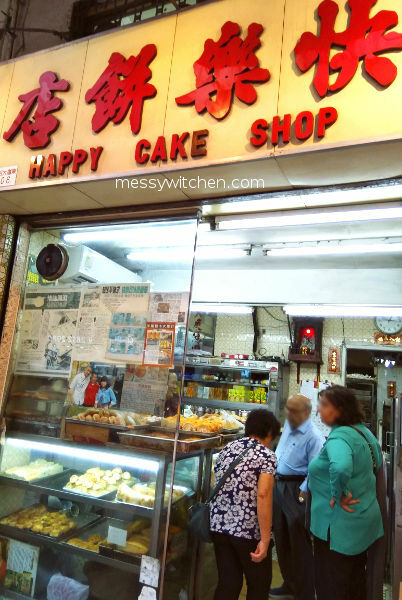 The bakery shop is called Happy Cake Shop. 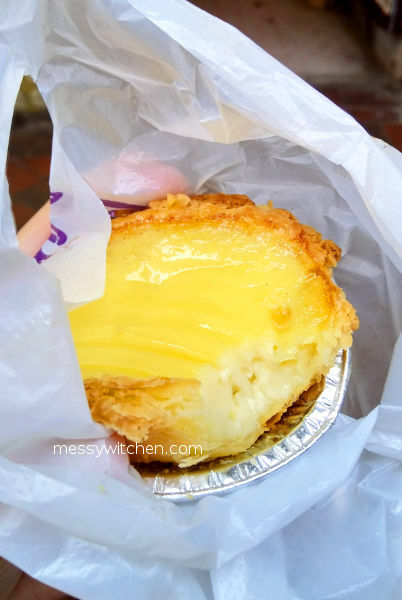 I didn’t think it was aptly named until I went in, purchased an egg tart, took a bite, felt a rush of euphoric enveloping my whole body, and I knew, just knew this is it, the perfect egg tart made for me. Wow, wow, wow. I felt so happy. This is indeed a Happy Cake Shop!!! Please note, I might or might not be starved on good egg tart for a very long time, hence having this kind of emotions. 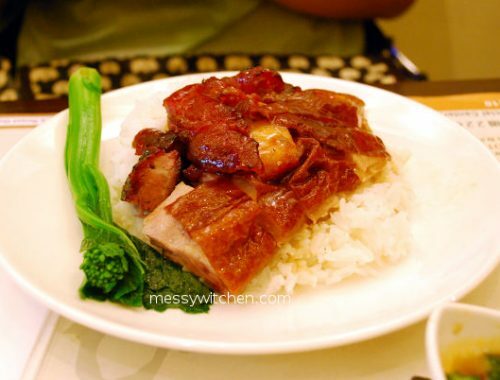 But I can tell you, I would gladly visit Hong Kong again just for this. Trays after trays of happyness! I visited the bakery at 3pm. There were a variety of pastries and bread on offer. At the window display, I saw a tray of about half quantity of egg tarts remain. I bought 2 egg tarts for my sis and me and 1 polo bun. Didn’t dare to buy more for fear of disappointment. We stood outside and gave it a try. Not going anywhere in case it’s good and we want to buy more. 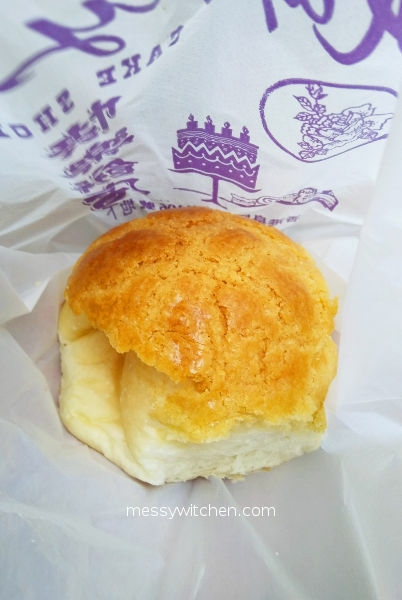 Polo bun @ HK$4.50. Love the sweet crunchy top. It’s way better than the one I tried at Honolulu Coffee Shop on day 2, and it’s cheaper too. I’m not a fan of polo bun as I only like the top and not the bottom part as it’s just regular bread. This type of bun is perfect for stuffing with egg, ham, etc or for dipping in milk tea or coffee. Behold… the heavenly egg tart! Cost @ HK$5.50 per piece. I love both the shortcrust pastry and puff pastry varieties the same as long as their good. And this is very good. This egg tart has a flaky and crispy crust. The custard filling is soft-creamy-yet-light and eggy. The egg tart smells of aromatic lard and is extremely fragile! I kept telling myself to be careful and don’t drop the tart or I will regret it. The best thing was they were warm, which makes the egg tart even fabby! A note though, it’s quite greasy but greasy good. This egg tart is way way better than the one I tried at Honolulu Coffee Shop (again) and cheaper too. I asked my sis how she finds the egg tart. She said ok only. She said it might be because she’s not an egg tart aficionado. So yes, taste is subjective between you and me. After finishing that one piece, I decided to get another one. Went into the shop and were told there’s no more egg tart left. So the lady asked her staff whether the new batch of egg tart is ready. There’s more? Wohooo! And, a freshly baked egg tart tray was brought out, but a lady customer was first in line. I think she ordered a lot because the staff asked me how many I want and then asked the lady customer whether she can give me one first. Thank you! Thank you! Thank you! OHGOD SO GOOD! Why did I get only one? Because I didn’t want to break the magic and because I’m still quite full. If I buy more, I won’t be eating it fresh and warm, so no point. 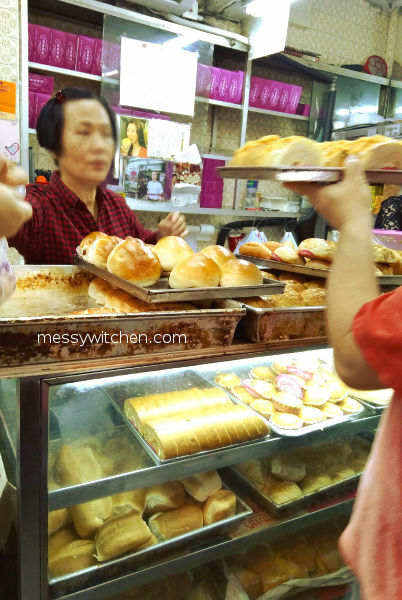 I love this kind of traditional bakery shop. Would be back to try their other famous pastries and breads.